Photo Courtesy of Smith College || More than 2,000 filled John M. Greene to hear Ruby Bridges speak last Friday. 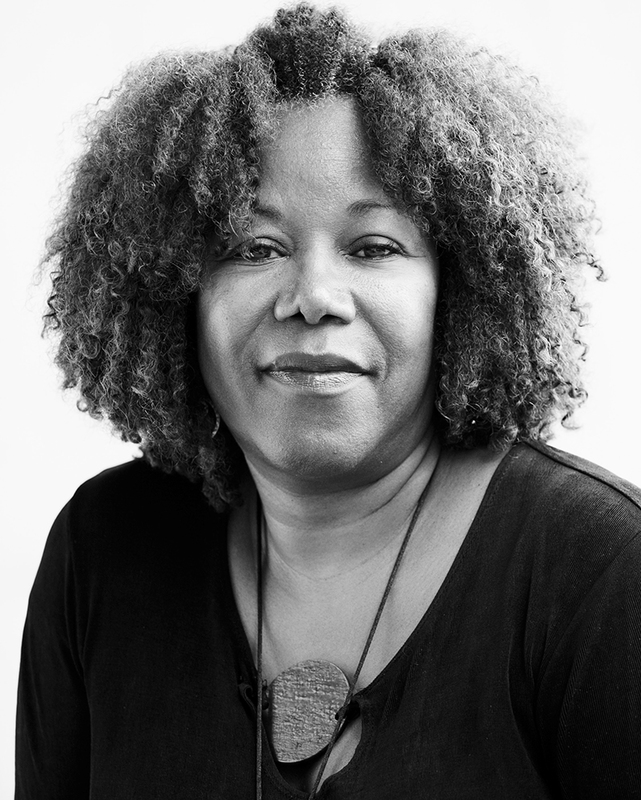 Ruby Bridges spoke last Friday at Smith College at John M. Greene Hall on the invitation of 10-year-old Dana Warren, a Westhampton Elementary School student. President Kathleen McCartney decided to host Bridges after receiving a letter from Warren. Bridges, a Civil Rights icon, was born in Mississippi in 1954, but moved to New Orleans, Louisiana at a young age. Her extraordinary intelligence and the contemporary civil rights mission for integrated education propelled her into a formerly all-white school, William Frantz Public School, in first grade. However, her presence attracted an angry mob to the school. She ultimately had to be escorted to and from school and her classes by U.S. Marshals. In response to Bridges’s presence, parents removed their children from the school and teachers – all white – refused to instruct her. However, she never missed a day of classes that year. She was taught in a classroom all alone by a young white teacher, Barbara Henry. Norman Rockwell featured Bridges in his 1963 award-winning painting, “The Problem We All Live With.” In the painting, Bridges is depicted walking to school, with U.S. Marshals escorting her. The wall behind her is vandalized with racial epithets. The painting was projected onto the screen behind Bridges as she spoke. More than 2,000 filled the auditorium of JMG, with many being turned away. Bridges spoke to what went through her six-year-old mind as she walked up the steps of William Frantz, accompanied by U.S. Marshals and her entire neighborhood. Innocent and confused, young Bridges thought she was going to college via a Mardi Gras parade, until one student told her he could not play with her. Warren, with the aid of her mother and Smith College alumna, wrote Bridges asking her 0 Westhampton Elementary. When the parent teacher organization could not come up with the funds, Warren wrote President McCartney. Following her impassioned speech, Bridges answered questions from the audience and signed books. Former President Barack Obama requested the famous Rockwell painting to temporarily hang in the White House in 2011 in honor of the 50th anniversary of Bridges’s walk to school in 1960. When the painting arrived, Obama invited Bridges to view it with him in July of that year. She has also received the Presidential Citizens Medal from former President Bill Clinton in 2001, and authored a memoir titled Through My Eyes in 1999. Further, she is the subject of Lori McKenna’s song, “Ruby’s Shoes.” She currently lives in New Orleans and started the Ruby Bridges Foundation.